Google Cloud – Professional Cloud Architect certification exam is one of the toughest exam I have appeared for. 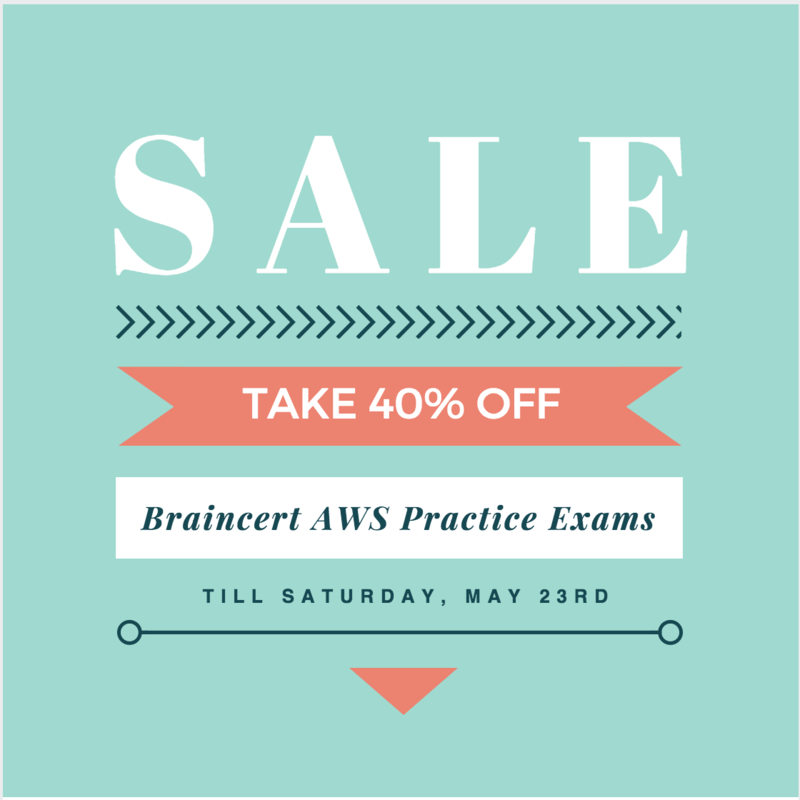 It can surely be compared inline with the AWS Solution Architect/DevOps Professional exams. However, the gamut of services and concepts it tests your knowledge on is really vast. Questions sometimes tests your logical thinking rather than any concept regarding Google Cloud. Tests are updated for the latest enhancements. There are no reference of Google Container Engine and everything was Google Kubernetes Engine, covers Cloud Functions, Cloud Spanner. Make sure you cover the case studies before hand. I got around 15 questions (almost 5 per case study) and it can really be a savior for you in the exams. Be sure that NO Online Course or Practice tests is going to cover all. I did LinuxAcademy which is really vast, but hands-on or practical knowledge is MUST. provides administrators the ability to manage cloud resources centrally by controlling who can take what action on specific resources. 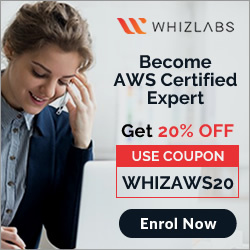 Make sure you know all the compute services Google Compute Engine, Google App Engine and Google Kubernetes Engine. You need to be sure to know the pros and cons and the use cases that you should use them. Understand the pricing and discounts model Hint – Sustained (automatic upto 30%) vs Committed (1 to 3 yrs) discounts. Understand Preemptible VMs and their use cases. Google App Engine is mainly the best option for PaaS with platforms supported and features provided. Understand the key differences between Standard and Flexible App Engine. Hint – network did not work for Standard, so VPN connections did not work and you would need to use Flexible environment. Google Kubernetes Engine, powered by the open source container scheduler Kubernetes, enables you to run containers on Google Cloud Platform. Kubernetes Engine takes care of provisioning and maintaining the underlying virtual machine cluster, scaling your application, and operational logistics such as logging, monitoring, and cluster health management. is a lightweight, event-based, asynchronous compute solution that allows you to create small, single-purpose functions that respond to cloud events without the need to manage a server or a runtime environment. Remember that Cloud Functions is serverless and scales from zero to scale and back to zero as the demand changes. Understand how Firewall rules works and how they are configured. Hint – Focus on Network Tags. Cloud VPN and Interconnect are 2 components which help you connect to on-premises data center. Understand limitations of Cloud VPN esp. 1.5Gbps limit. How it can be improved with multiple tunnels. Understand what are the requirements to setup Cloud VPN. Hint – Cloud Router is required for BGP. Know Interconnect as the reliable high speed, low latency and dedicated bandwidth options. Google Cloud Load Balancing provides scaling, high availability, and traffic management for your internet-facing and private applications. Understand Google Load Balancing options and their use cases esp. which is global and internal and what protocols they support. Understand each storage service options and their use cases. attached to the Compute Engines, provide fast access however are limited in scalability, availability and scope. cost-effective object storage for an unstructured data. is a fully-managed service that provides MySQL and PostgreSQL only. Limited to 10TB and is a regional service. is a fully managed, mission-critical relational database service. provides a scalable online transaction processing (OLTP) database with high availability and strong consistency at global scale. globally distributed and can scale and handle more than 10TB. There are no direct options for Microsoft SQL Server or Oracle yet. provides scalable, fully managed enterprise data warehouse (EDW) with SQL and fast ad-hoc queries. Remember it is most suitable for historical analysis. Cloud Dataflow to process, transform, transfer data and the key service to integrate store and analytics. Cloud Dataprep to clean and prepare data. Hint – It can be used anomaly detection. Cloud Dataproc to handle existing Hadoop/Spark jobs. Hint – Use it to replace existing hadoop infra. provides everything from monitoring, alert, error reporting, metrics, diagnostics, debugging, trace. Container Registry is a private Docker image storage system on Google Cloud Platform. Images are immutable. Cloud Build is a service that executes your builds on Google Cloud Platform infrastructure. Cloud Security Scanner is a web application security scanner that enables developers to easily check for a subset of common web application vulnerabilities in websites built on App Engine and Compute Engine. Data Loss Prevention API to handle sensitive data esp. redaction of PII data. Focus on PCI-DSS, how to handle to same. Remember, GCP services are PCI-DSS complaint, however you need to make sure for your applications and hosting to be inline with PCI-DSS. Transfer Appliance to transfer large amounts of data quickly and cost-effectively into Google Cloud Platform. Check for the data size and it would be always compared with Google Transfer Service or gsutil commands. Spinnaker is an open source, multi-cloud, continuous delivery platform and does appear in answer options. So be sure to know about it. Jenkins for Continuous Integration and Continuous Delivery. Use Google Free Tier and Qwiklabs as much as possible.